There are many ways in which local businesses can partner with the Knoxville Bar Association. Attorneys comprise one of the largest, most upscale markets in East Tennessee - more than 2,900 and growing steadily. The Knoxville Bar Association is your link to these affluent and influential professionals. If you would like to introduce your business and its services to our members, please consider the Advertising Opportunities listed below. Sponsorship options for the 2019 Law Practice Today Expo scheduled for April 11 and 12, 2019 have been sold. Sponsor options for Continuing Legal Education programs are available. 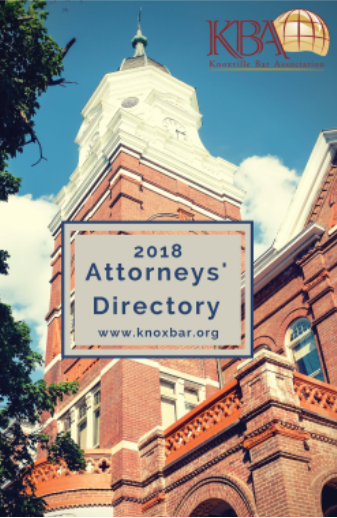 The KBA Attorneys’ Directory is a comprehensive listing of Knoxville attorneys and members who practice all across East Tennessee. 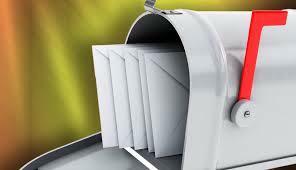 Published in August, the Directory includes areas of practice headings and each attorney listing includes physical, mailing, phone, fax and email. Click here to purchase your copy online. Knoxville’s legal professionals consider www.knoxbar.org a prime practice tool and utilize the Online Legal Marketplace to meet the needs of their law office. 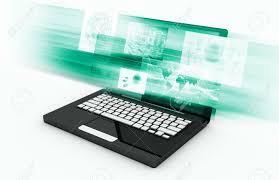 The Online Legal Marketplace makes it easy for attorneys and their staff to find your company 24/7 with options to search by company name or type of service. Choose the Premium listing in order to include your company under multiple (up to four) service headings for greater exposure. An Online Listing drives traffic! The legal community is actively engaged with the NEW KBA website to update their member profile, register for seminars and take advantage of the many options available in the members’ only section. With the enhancements to our new website, companies who purchase a Premium Online Legal Marketplace Listing will be featured prominently on the members’ only myKBA profile page and in the weekly broadcast email “News You Can Use” sent to KBA members and local legal administrators. Offer discounts to KBA members by participating in the Member Benefits Program. Contact Lacey Dillon, Programs Administrator, to view the discounts offered by local businesses. With the current economy, everyone is challenged with "doing more with less" and your ability to find partners that will go the extra mile for you. The Knoxville Bar Association wants to be your partner. Achieving a noticeable competitive edge through a strong business relationship is the ultimate testament to a successful partnership. Your ability to promote your legal product and service to lawyers in East Tennessee will be improved greatly with the KBA at your side. Our members want to work with vendors who support the Knoxville Bar Association because they know that vendor-related revenue substantially contributes to the bottom line and our ability to offer members competitive rates and pricing. KBA member dues would need to increase by 60% without ongoing financial support from vendors. The time is right to team up with the Knoxville Bar Association. 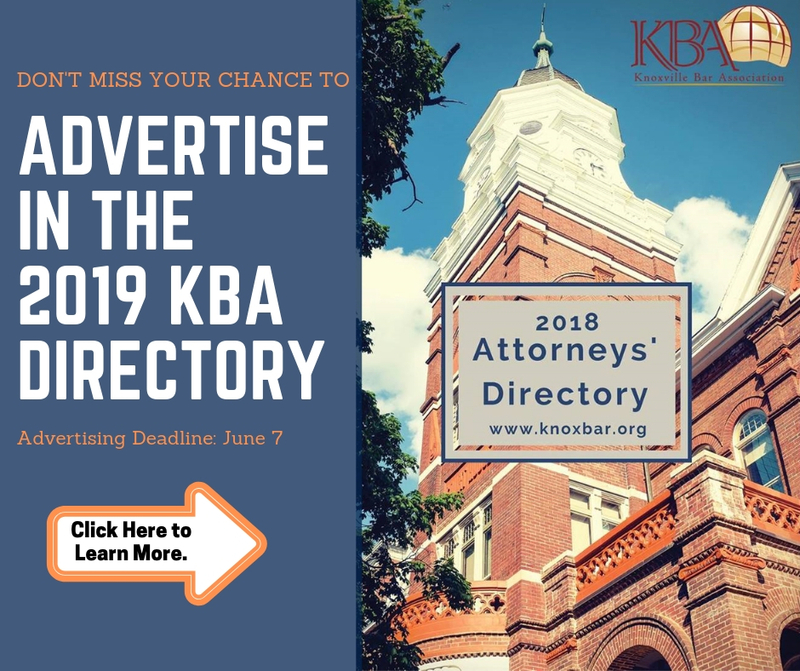 Advertising with the Knoxville Bar Association will bring your message to the individuals that you want to reach, allowing you to cost-effectively invest your advertising dollars. The majority of KBA members work in law firms, while the rest work in business, government, nonprofit, and other settings. They are active—both professionally and personally—and many are decision-makers for law firm purchases as well as for other organizations they serve. Whether you want to launch a new product, showcase your products and services, generate qualified leads or build relationships with buyers, the KBA provides the ideal forum to reach the lawyers, principal administrators and staff. A market that is well-represented. The Knoxville Bar Association has 1,900 members, a market penetration of 83% and a retention rate of 95%. Of the membership, two-thirds are male and one-third are female. A market that covers Knox County and the contiguous counties that allow you to reach more than 2,700 legal professionals. A market that is diverse. 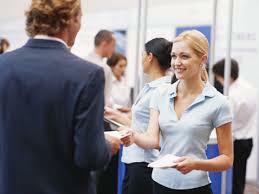 The KBA reaches lawyers early in their practice and those well established. Most KBA members are in private practice (78%) followed by government (12%) and corporate (6%).